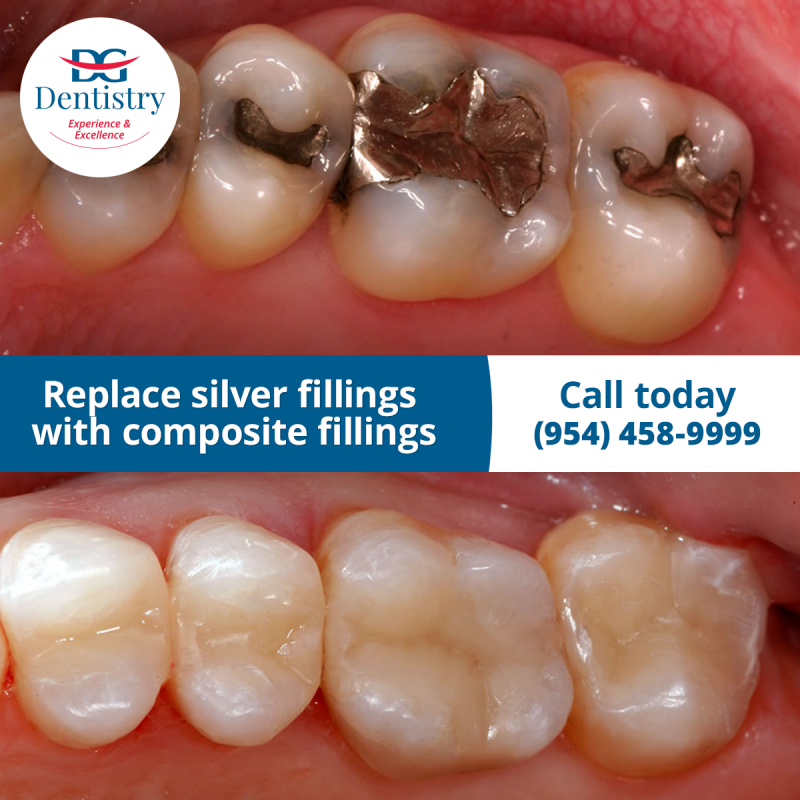 Glass Composite Filling, Inlays and Onlays – strong natural looking way to restore broken teeth just in one visit by high quality multilayer last generation materials. Most of the time, inlays and onlays replace previous large fillings as well as newly decayed or fractured tooth structure. Inlays and onlays cover most of the tooth structure but the removal of healthy tooth structure is not necessary. This is a great conservative option that primarily preserves as much healthy tooth as possible. 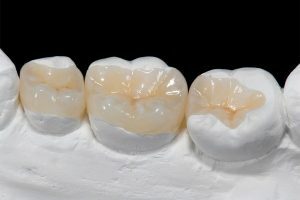 The strongest material that is also esthetic is porcelain, which is used to fabricate these restorations. Porcelain inlays, onlays, and tooth-colored restorations create fillings that are not only beautiful (or unnoticeable), but also add strength to weakened teeth. These restorations are aesthetically pleasing and very strong thanks to new bonding technologies. Inlays and onlays require two appointments to complete the procedure. During the first visit, the filling being replaced or the damaged or decaying area of the tooth is removed, and the tooth is prepared for the inlay or onlay. At the second appointment, the temporary filling is removed. The inlay or onlay will be bonded to the tooth with a strong resin and polished to a smooth finish.